Windows 8 is built on the rock-solid foundation of Windows 7, but it is been improved on all fronts. You can install Windows 8 on the same hardware that powers Windows Vista and Windows 7, and you will love how it works on new devices, too. Windows 8 was designed with Windows 7 apps in mind, because you probably have older apps you need to use. In addition to the new look of the Start Screen, Windows 8 incorporates the desktop that you are familiar with. Think of the desktop as one of the many apps you can run in Windows 8. In the desktop, you will see all the settings, devices, and features you used in Windows 7 and you can run the desktop apps you ran in Windows 7, too. Sign in to your Windows 8 device with your Microsoft account and you are immediately connected to the people, files, and settings you care about. Your PC comes to life with all the things that make Windows yours, including your Start page, themes, language preferences, browsing history, and browser favorites. You can connect your favorite services to your Microsoft account, too, like Hotmail, Messenger, Facebook, LinkedIn, Twitter, and more. And you can immediately get to your photos, docs, and other files, whether they are on SkyDrive, Facebook, Flickr, or other services. In the Windows Store, you can search for or browse great apps, all grouped in easy-to-find categories. We highlight great apps for you and provide quick access to frequently downloaded apps. You can also see how other people have rated apps. You will always know what is interesting, new, and popular. You wont have to worry about buying something you dont want because you can try before you buy, if the app supports it. If you try an app and like it, you can buy it and continue using the full app with no interruption. You wont waste time or lose your place. 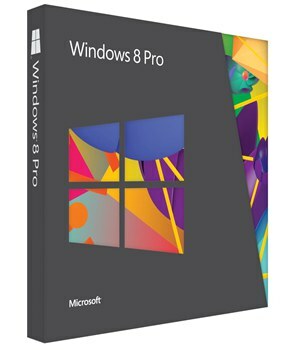 How to receive the Windows 8 Pro key and download ? 1. 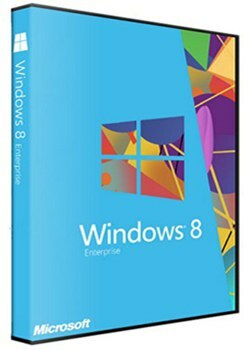 We will send you Windows 8 Pro Product Key and free download within 8 hours (Normally less than 4 hours) to your PayPal Email or please specify the email you want us to send to. 1. 100% Genuine Office Windows 8 Pro Key. Q: Is the Windows 8 Pro Key genuine? A: Yes, the Windows 8 Pro Key is 100% genuine and authentic. Q: Has the Windows 8 Pro key ever been issued to anyone else or previously activated? Q: Will the Windows 8 Pro allow for product updates? A: Yes, the Windows 8 Pro will allow for product updates for the life of the computer or installation.